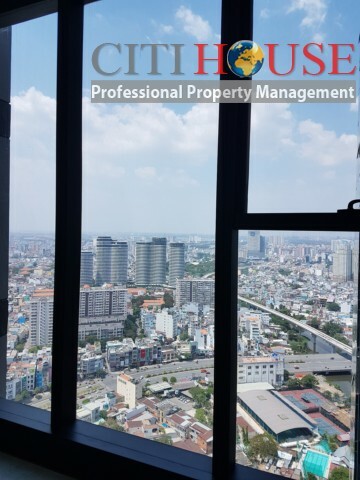 Located at No.2 Ton Duc Thang, Ben Nghe Ward, District 1, HCMC. 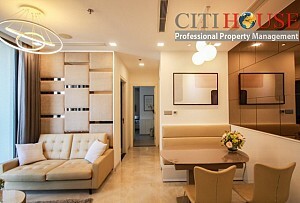 Vinhomes Golden River is the second project of Vingroup in HCMC with prime location. 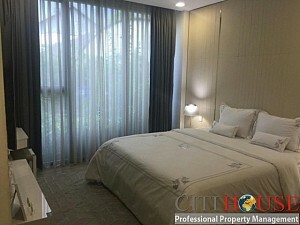 This apartment for rent in Vinhomes Golden River (also called Vinhomes Ba Son) is located in Aqua 4 Tower at medium floor. 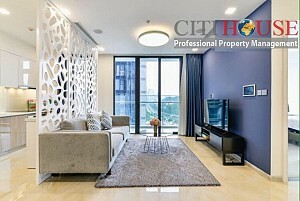 The apartment set up fully furnished the same as model apartment from Vingroup in Sales Gallery. Asking only 1000usd per month, it's such good price in this project. 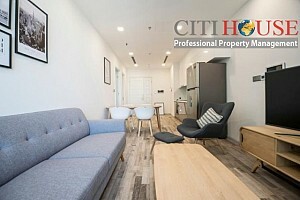 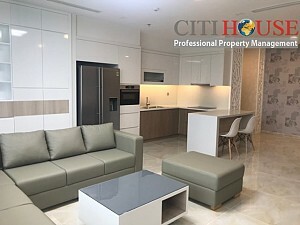 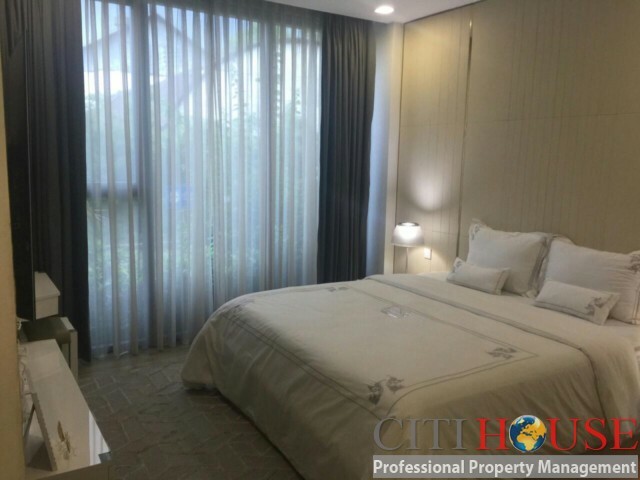 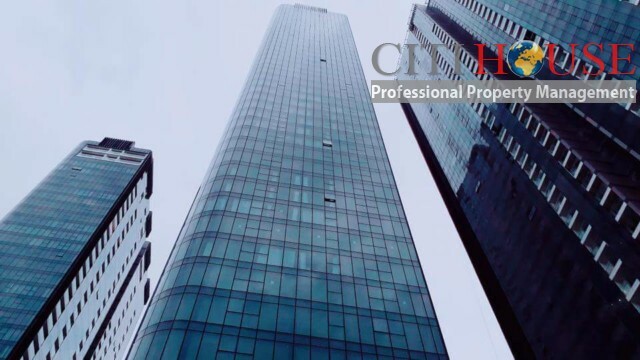 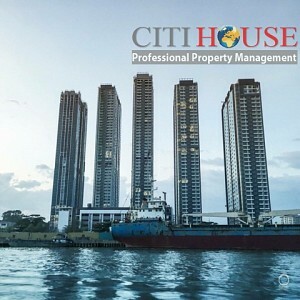 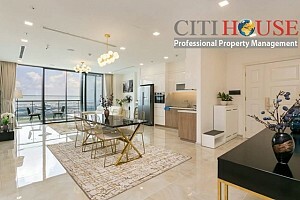 From the apartment, just some steps out you will reach all CBD area in City Center; Five Restaurants; Various biggest Shopping Centers in District 01. 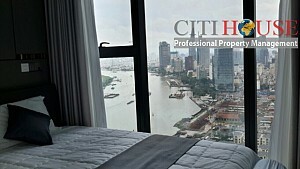 If you are looking for one bedroom in this area, please don't skip this chance. 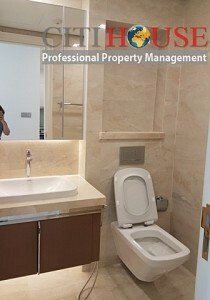 Be fastest tenants to get this nice one bedroom. 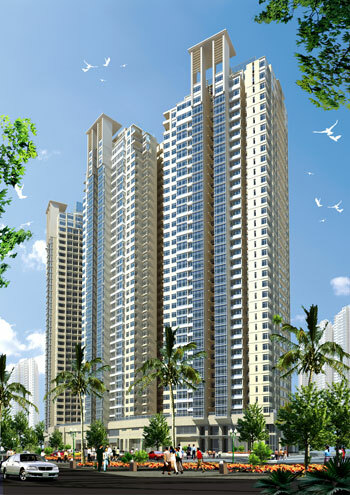 Aqua 4 Tower is the most luxurious building in Vinhomes Golden River. Only 36 storey at low density residents will bring you quite and private living space. Morever, this tower located farest from the main road and nearby the Saigon River. It's such quite and high class condominium for you and your family. 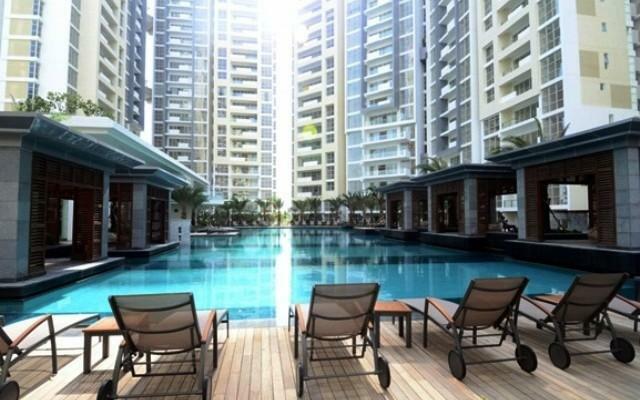 We are specializing in apartment For Sales and For Rent in Vinhomes Golden River. 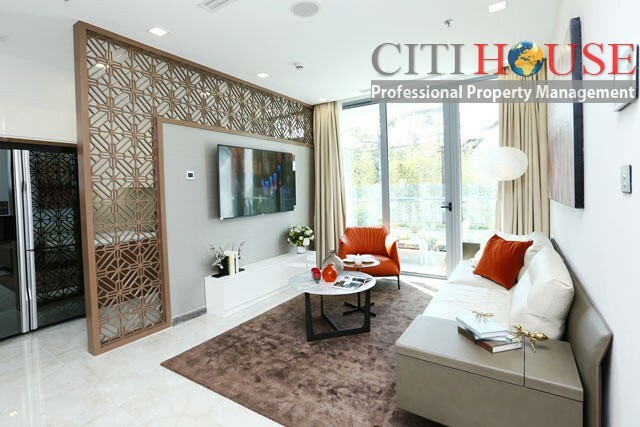 We have so many range of apartments for your choosing; please kindly contact us at: 0909 288 281 (Viber/Zalo/Whatapps) for checking apartments in Vinhomes. 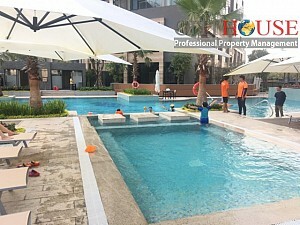 Why should be Vinhomes Golden River? 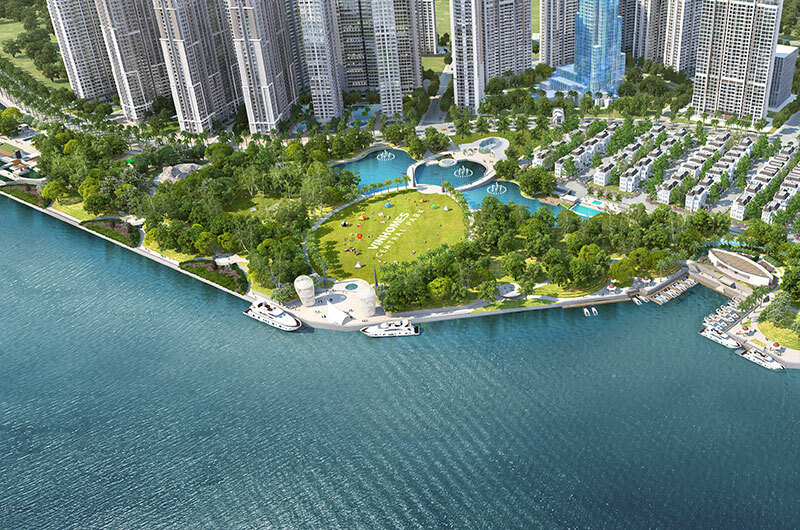 Vinhomes Golden River is set to be the first substantial mixed use development in central Ho Chi Minh City, comparable to developments such as Kuala Lumpur City Center (KLCC) and the Battersea Power Station development in central London. 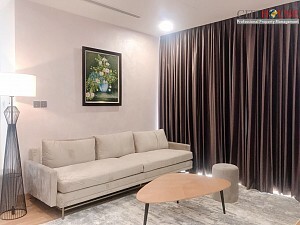 The project has easy connectivity to neighboring areas through the metro line no. 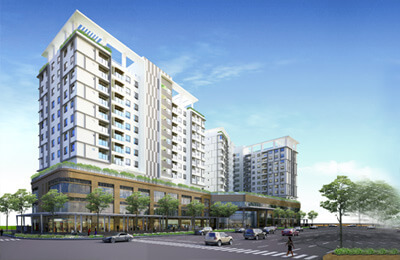 1 (Ben Thanh – Suoi Tien) across the complex and the Ba Son station right under the central square. 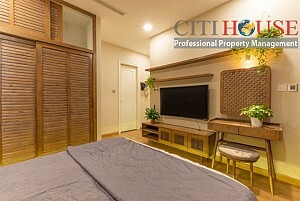 As a pioneer in building Vietnam’s first “city within a city”, Vinhomes Golden River has superb full amenities for living and recreation. 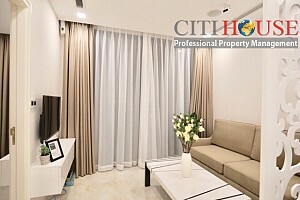 Developer: Vingroup - the biggest group in Vietnam and Number One in Real Estate Fields. Total units: 16 towers divided into four sub-areas: The Front – 3 towers, The Luxury – 6 towers, The Aqua – 4 towers, The Victoria – 63 villas. 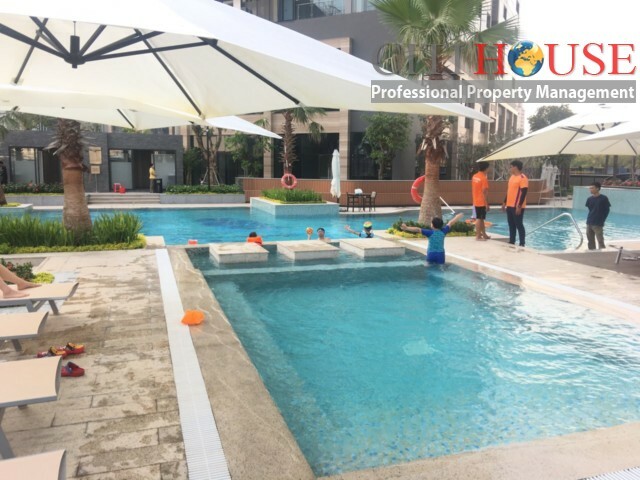 Convenient facilities: Vinschool - system from kindergarten through high school, shophouses, boutiques, supermarkets, restaurants, historical museums, playgrounds, swimming pools, BBQ areas, outdoor gym & fitness, Vinmec Central Park hospital, 1.2 km yacht berth, etc. 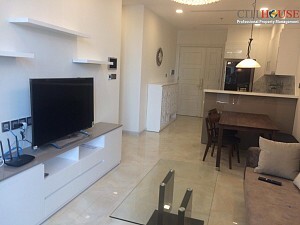 We manage almost apartments for rent in Vinhomes Golden River (Vinhomes Ba Son). 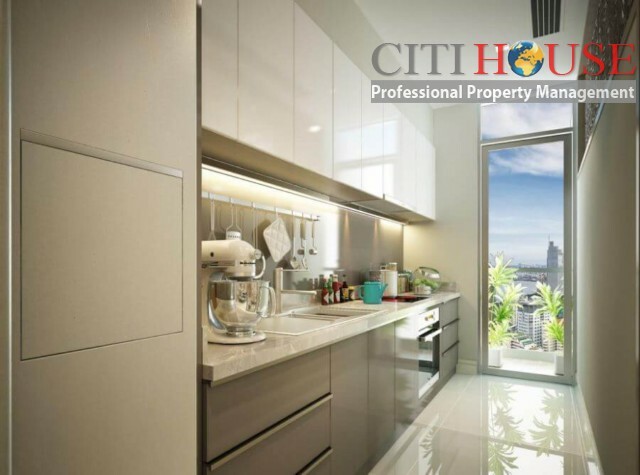 Please kindly contact us at: 0909 288 281 (Viber/Whatapp/Zalo) for more information.